Director Stanley Tong's fantasy adventure known as 'Kung Fu Yoga', which stars Jackie Chan, was released in India last Friday. The film is the first project to have emerged from the India-China co-production treaty signed in September 2014. How well can Bollywood dancing combine with Chinese martial arts? President Xi Jinping's visit to India in 2014 led to China and India signing a three-film agreement. The result is Jackie Chan starrer Kung Fu Yoga? Initially, studio giants from India and Beijing were involved?. But in October 2015 Indian media and entertainment company Viacom 18 called off its involvement. Kung Fu Yoga was shot extensively in Dubai, India and Iceland. "We were looking for something new, oh karate, okay, Chinese with karate. Later, Chinese with Hapkido, we have nothing to shoot anymore. Then we changed to police story, "Rumble in the Bronx". I still like to do something special. For the last couple of years Yoga (is) so hot around Asia, every woman do(es) KO Yoga, hot yoga, then I sit there hmmm, we should make a Kung Fu Yoga," Chan said. Complete with Bollywood style the film also saw Jackie Chan dance? 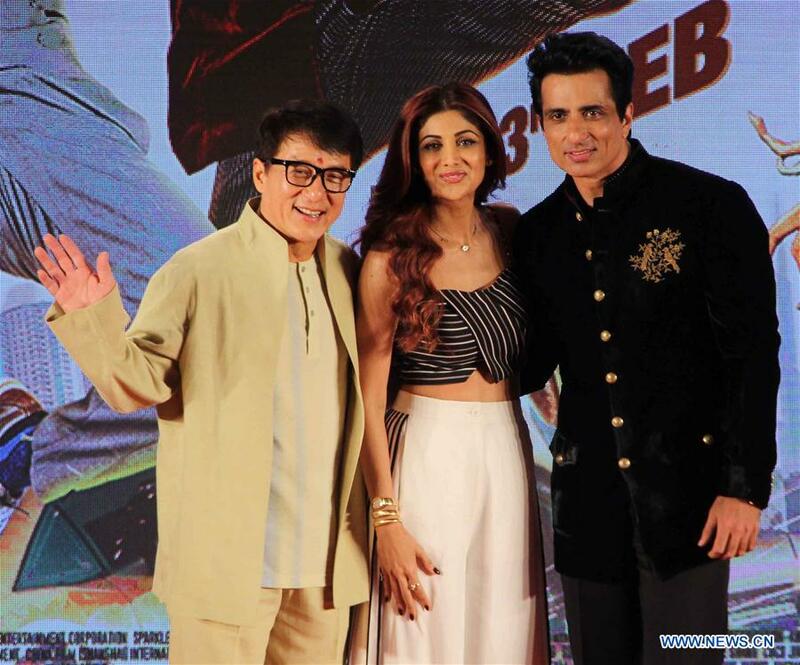 The team also includes Indian actor Sonu Sood. "They are hugely popular countries, people love cinemas in both the market and I am glad finally we are making films, which have both the Indians and Chinese actors, and scripts which are based on India and China. India and China joint venture has very bright future, big budgeted films are shot and hope these films do well so that people get encouraged to make more films," Sood said. Kung Fu Yoga is not Chan's first experience with India. He acted with Indian actor Mallika Sherawat in the film - The Myth. His fan following in the country along with an international appeal made him an obvious choice? India is the world's second-largest country after China and despite having a popular film industry better known as Bollywood. It's only the world's 6th largest film market? "Exporting its films to other markets and doing co-productions to appeal an international audience would be an advantage to Indian filmmakers? 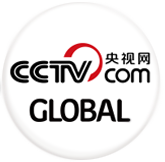 China is also looking at increasing its appeal beyond its borders. A 65 million US dollars China-India co-production that is hoping to capture both Indian and Chinese markets is just the start of more such collaborations.